If the plumbing starts to go out in your basement or attic — or underneath your kitchen and bathroom sinks — be extremely careful in how you go about fixing them. Homeowners often think that they can twist pipes with a wrench to get a clog out, but this can lead to a pipe coming off and water puddling all over the floor. Moreover, when pipes have more extreme damage like holes, rust or cracks, they need to be replaced. Don’t attempt to buy new pipes without some guidance; you could get end up getting the wrong materials or the wrong size. That’s when you need to find a licensed local plumber. Plumbers have the knowledge and experience to safely and quickly fix your plumbing issues, whereas attempting to do the job without experience will likely lead to costly repairs — including new flooring or insulation, depending on the extent of damage. image via North Georgia Replacement Windows, Inc. 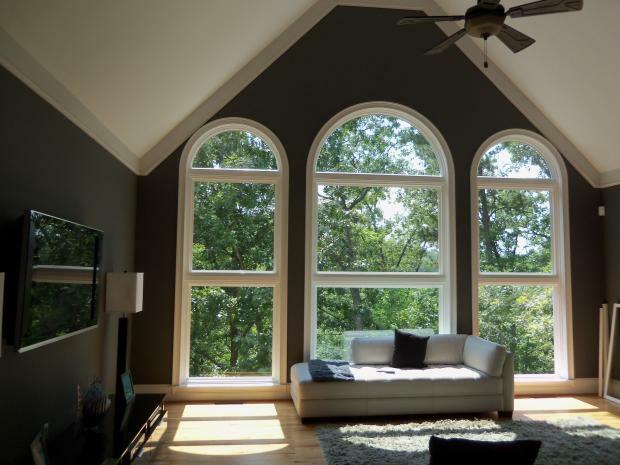 There are many factors to consider when replacing your windows. First, windows don’t typically come with a frame, which means additional materials and installment costs. Second, you need to consider how you will safely remove the old window and frame. Homeowners who don’t have experience with window replacement run the risk of damaging the old window frame and breaking the glass, which could lead to a dangerous mess and the need for costly repairs. 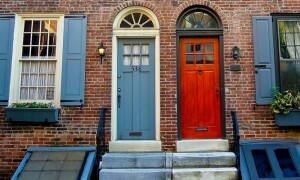 Local window professionals offer the tools and knowledge necessary to remove old windows and frames. They can also suggest new frames for replacement windows. If you’re planning to remodel or add to your home and are looking to save a few dollars by doing the demolition work yourself, first consider the average remodeling costs before you start swinging the sledgehammer. If you DIY a remodel, you could run into plumbing pipes, electrical wires and structural beams meant to hold up the roof. Depending on the age of your home, could also run into lead, asbestos, radon and other hazardous materials that could infect your lungs. You never know what’s lurking behind the walls of your home, but you do know that you don’t want to spend money on extensive infrastructure repairs or medical bills. To be safe, you should always at least consult with a general contractor before attempting to demolish and remodel anything yourself. In short, there are many risks involved with DIY tree removal — and there are many municipal regulations and restrictions involved as well. Homeowners should hire a tree service or certified arborist to remove a tree. Constructing a fence around your front or back yard might sound easy, but like window replacement, there are a wide variety of factors involved in the process. Materials, design and geometry all play a major part. Unless you’ve installed a few fences in your time, there’s a good chance you’ll end up with a fence that’s crooked, weak against the elements and set up for quick decay. 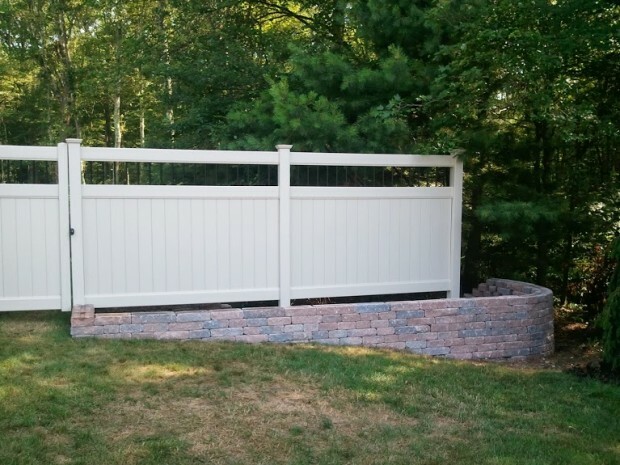 Fence installation professionals know which materials hold up best against your climate conditions, and they know how deep to dig so the fence withstands pets, children and intruders. You can always install smaller fences around your gardens or porches, but you should leave the bigger installations to the professional. These tips will help you to avoid major mistakes before you sign any papers.